Whether you’re tired of staring at those old, scratched doors in the living room or simply want to add some inventive decorating aspects to your home, investing in a new set of interior doors can be a great way to give it a facelift. The professionals from Murphy Home Improvement in Cincinnati, OH, carry a host of doors designed to suit every taste and style, and they’ve compiled a list of a few of them below. French Doors: As one of the most popular types of interior doors, French doors are a wonderful way to open up a room in your home, as well as create a focal point. They work well because in addition to their classic design, they can also be easily opened and closed. They can even be propped open if needed, making them ideal for studies, hallways, or other entryways that receive a lot of use. Glass Doors: Are you tired of having the pantry door close behind you and cut off all the light, causing you to have to fumble in the dark for the switch? 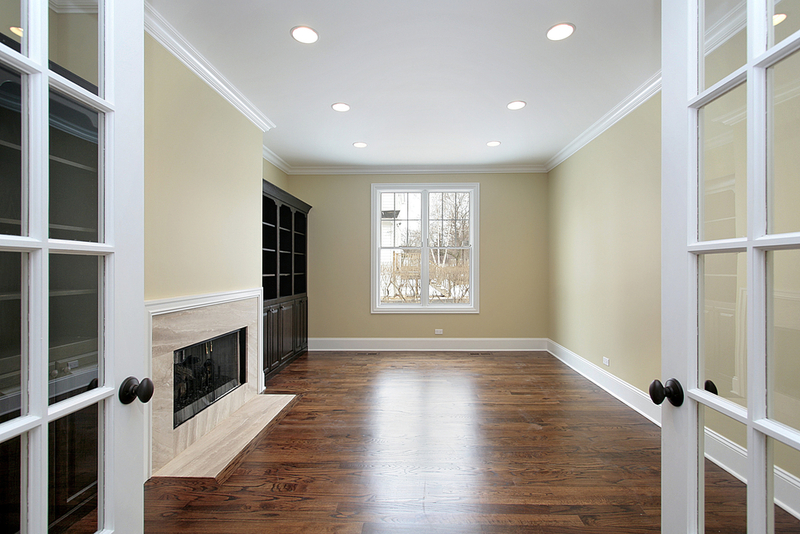 Murphy Home Improvement suggests installing glass doors in areas of your home that require more light. Such doors are great for the interior of your home because they’re beautifully designed in addition to being functional. Paneled Doors: One thing to consider when investing in interior doors is paneling. For example, a four-panel door makes a great addition to an older home with a wealth of antiques because it adds a classic look. These doors also work well in rooms with wall paneling, complementing and highlighting the design features. Whether you’re remodeling your entire home or just want new doors, the professionals from Murphy Home Improvement will be happy to help you find the best products for your needs. Contact them today at (513) 922-8989, or follow them on Twitter for regular updates about the business.